After the latest fertility advice? Wanting to have a healthy pregnancy and birth? Undertaking IVF and want to enhance your chances of conceiving? Wanting to know which vitamins and minerals you need to take during pregnancy? 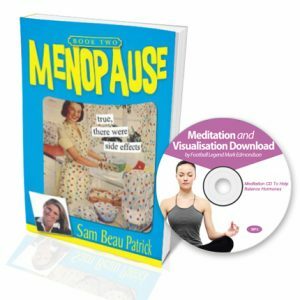 Wanting to learn how to balance your hormones so you can conceive more easily? With infertility on the rise (in 2010, one in six couples were unable to conceive naturally in Australia) you need to know MORE about your body and how to assist it in this very natural process. Unfortunately for many, they are suffering fertility issues that are not well managed medically and are being offered IVF as the only solutions. Find out about ALL your options. 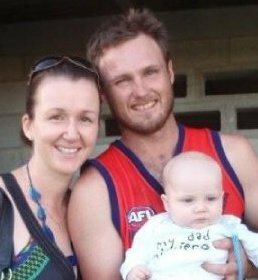 The pack also includes a video of Sam and Dr Michael Flynn, fertility expert based on the Gold Coast. Both are respected leaders in their areas and offer you some hot tips on how to make this time fun, enjoyable and successful and not stressful and fruitless. 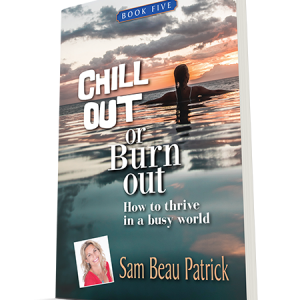 With a success rate higher than the national average, find out what Sam suggests and start your fertility journey the right way. 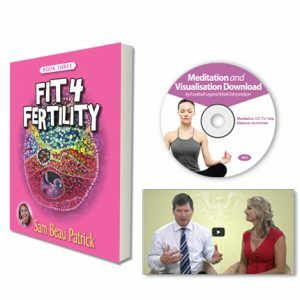 Hear what the two leading fertility experts in Australia have to say about improving your chances and current obstacles to a healthy pregnancy. And will motivate you to persist and combine the two if you are only doing medical approach. Conception and pregnancy are the most natural things and needs a natural approach. THEN YOU NEED THE FERTILITY DISCOVERY PACK! Stop reading unqualified information on the internet and receive expert advice from two of Australia’s leading fertility experts. Download now and find out how you can improve your conception and pregnancy chances today.